Welcome! How nice of you to stop by at week #16 of A Little Bird Told Me Link Party! I am so glad you are here and can't wait to see what you link up! 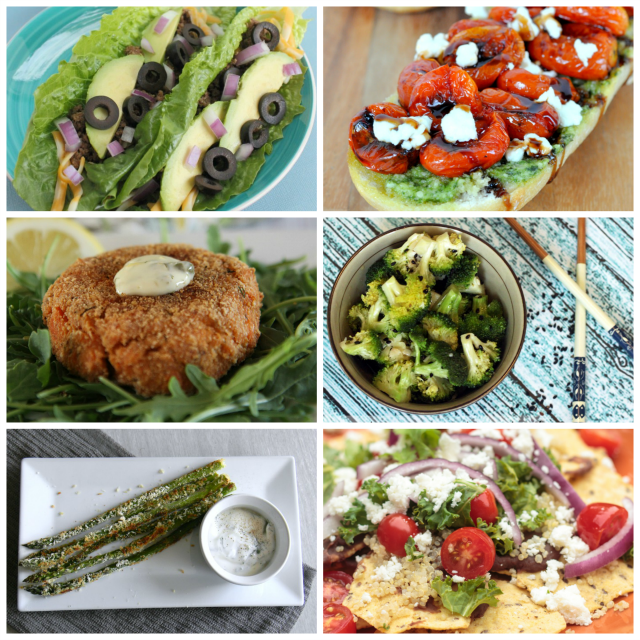 Last week's link ups were fabulous and I had a hard time choosing just for - so this week I'll be featuring 6 healthy recipes! What great ways to spruce up your veggies! Thank you so much for featuring my salmon cakes!! Glad to be joining you again this week at your lovely party! Hope you are having a wonderful week!